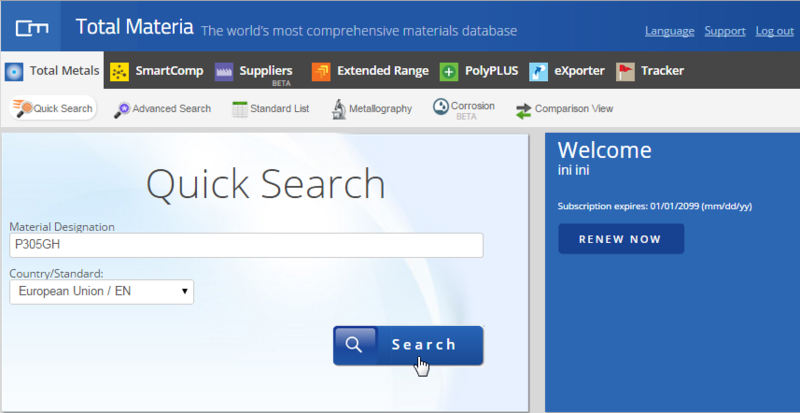 The subject of high temperature materials is a very broad topic indeed. When a material is used at elevated temperatures, its strength, as reflected in tensile strength, stress rupture life, or fatigue life, is of prime importance. It is also likely that corrosion processes affect strength; therefore, high temperature corrosion resistance is critical. 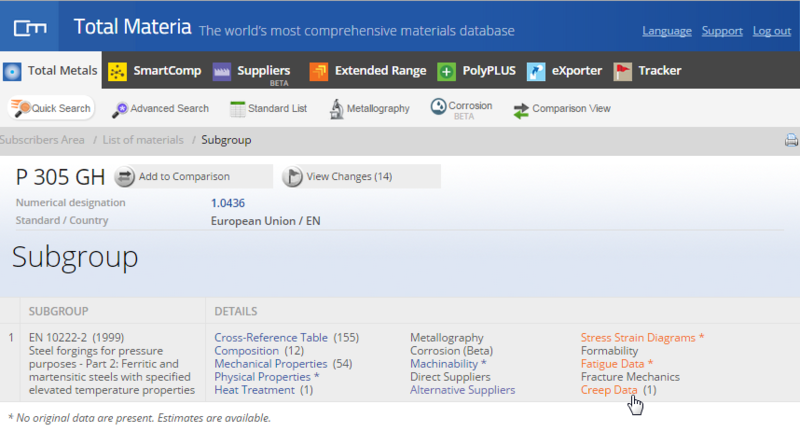 Maximum use temperatures for materials are different. 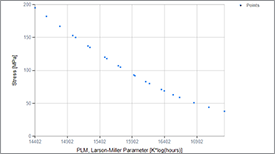 In Figure 1, tensile strengths for a number of different metallic alloys are shown as a function of temperature. Refractory metals have high strengths at 1,200 °C, but oxidation resistance is poor. 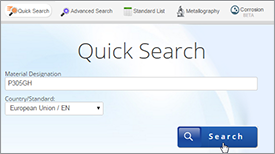 Nickel- and cobalt-base superalloys have good strengths up to 1,000°C with reasonable oxidation resistance. Titanium alloys and some steels can be used to temperatures of about 600 to 700°C, Aluminum alloys cannot be subjected to high loads at temperatures much above about - 200°C, but fiber-reinforced aluminum has flexural strengths as high as 300 to 400 MPa at 300°C. 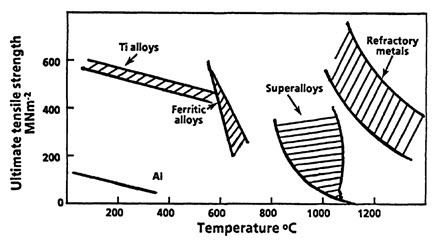 Figure 1: Tensile strengths of a number of alloys as a function of temperature to indicate temperature ranges over which different alloy systems may be used. Currently, there are three main categories of superalloys that include iron (iron nickel)-based, nickel-based, and cobalt-based alloys. They were all designed to offer strong, corrosion-resistant materials for high-temperature applications and have the ability to maintain these characteristics, even after long exposure times to elevated temperatures. The resourcefulness of these alloys is derived from their ability to combine their high strengths and allowable operating temperatures with good low temperature ductility and excellent surface stability. 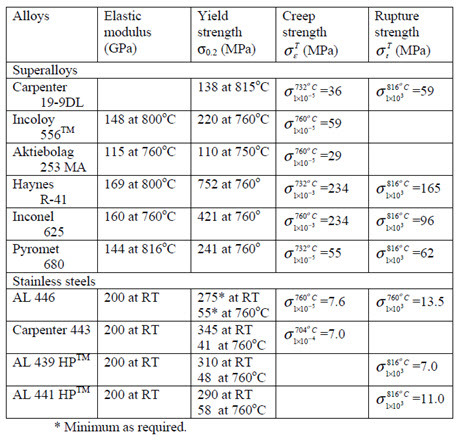 Table 1: High temperature mechanical properties of super-alloy and stainless steels. 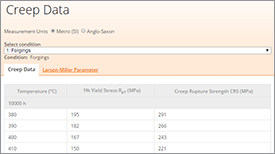 On the other hand, the stress-rupture (creep-rupture) tests are often performed on superalloys to determine their overall strength and their potential applications. Figure 2 is a graph of the results of creep-rupture tests performed on all three types of superalloys. 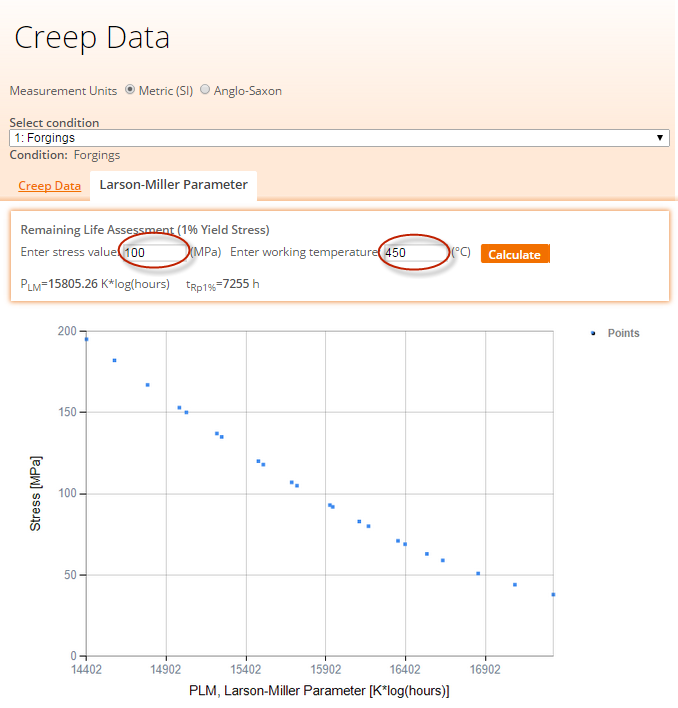 Steady-state creep rate is also very important for engineering applications. 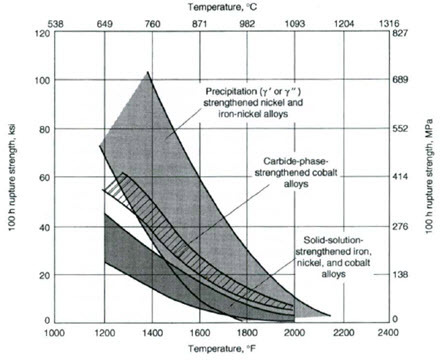 From Figure 2, it can be concluded that the iron nickel and nickel-based superalloys have the highest stress-rupture strengths when compared to carbide-phase strengthened cobalt alloys and solid-solution-strengthened iron, nickel, and cobalt alloys. • γ Matrix- a continuous FCC nickel-based phase that contains a high percentage of solid-solution elements such as Co, Fe, Cr, Mo, and W.
• γ’ Phases- formed from Al and Ti with a nominal composition of Ni3(Al,Ti). They react with the Ni to precipitate a phase that is coherent with the austenitic γ matrix. Both the γ’ phase and the matrix are cubic (the matrix is FCC while γ’ is primitive cubic) but have different lattice parameters. This lattice mismatch creates coherency strains, depending on the degree of misfit, and inhibits dislocation migration. Appears as spheres or cuboids with a bimodal distribution and is the principal high temperature strengthening phase. • γ’ Films- produced by heat treatments and service temperature exposure. They form along the grain boundaries and therefore may be beneficial to creep-rupture properties. • γ’ Rafts- elongated γ’ in the grains. Results from γ’ being placed under stress. May or may not be useful for increasing creep-rupture strengths. Depends on γ/ γ’ misfit. • γ’’ Phases- Ni and Nb combine in the presence of Fe to form a BCT phase that is coherent with the γ matrix with a nominal composition of Ni3Nb. This phase induces large mismatch strains and provides for high strengths at low to mid temperatures. However, it is unstable at high temperatures and can form a δ phase (orthorhombic Ni3Nb intermetallic compound). This phase in incoherent and does not confer strength when it is present in large quantities. Therefore, joining γ’’ formers is difficult without the use of heat treatments to eliminate detrimental intermetallics. • Carbides- carbon combines with elements such as Ti, Ta, Hf, and Nb to form metal carbides such as MC, M23C6, M6C, and M7C3 (less common than others). Directly, carbides may provide limited strengthening (through dispersion hardening). However, and more commonly in polycrystalline substrates, C provides indirect strengthening by stabilizing grain boundaries against excessive shear as long as the C content is below the solubility limit. 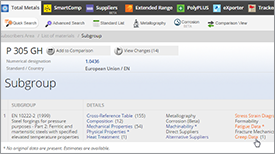 Therefore, C is not typically added to single crystal alloys. 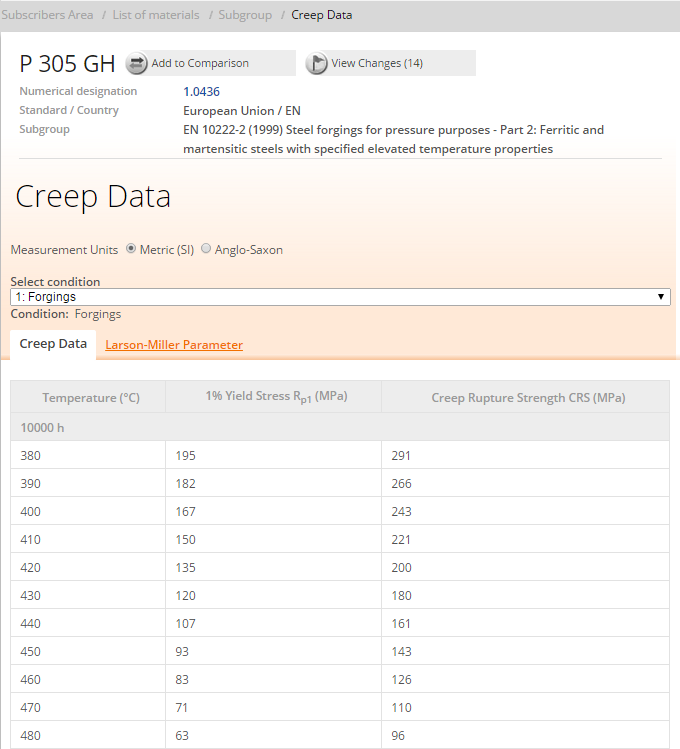 Figure 2: Creep-rupture strengths of superalloys.